So I’m early 40 minutes before my plane leaves because I completely forgot the buffalo international airport is really just a small airport with 26 gates… Unlike the bigger airports I’ve been to (Newark, LAX, or logan!) so I figured right now would r an awesome time to blog! Because I have like 5 readers!! But I love each and every one of you except stas right now! Because he has been AWOL for two whole days! I don’t feel the love! But yes I love going to the airport and checking in!! I got a seat in the second row!!! I have no idea if thats good or bad I don’t remember anymore but it makes me feel like an important person! 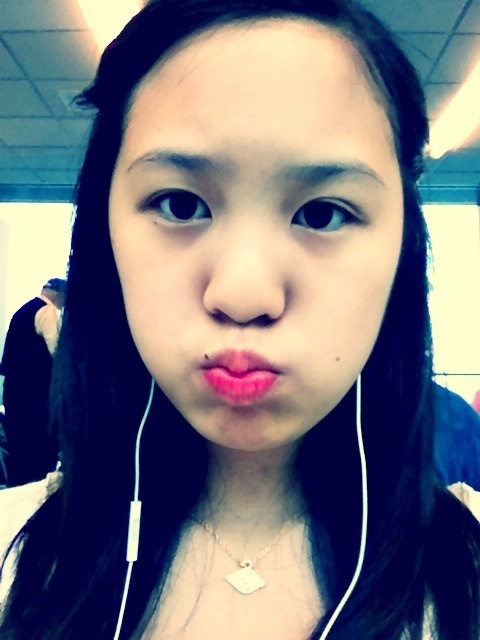 Anyways I’ll just leave you guys a photo of me in the airport! ← Last night in Buffalo..